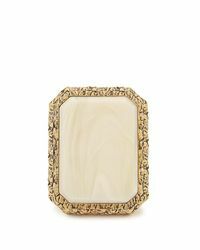 We check over 450 stores daily and we last saw this product for $395 at MATCHESFASHION.COM. This gold balenciaga ring will lend a note of decadence to pared-down and formal looks alike. 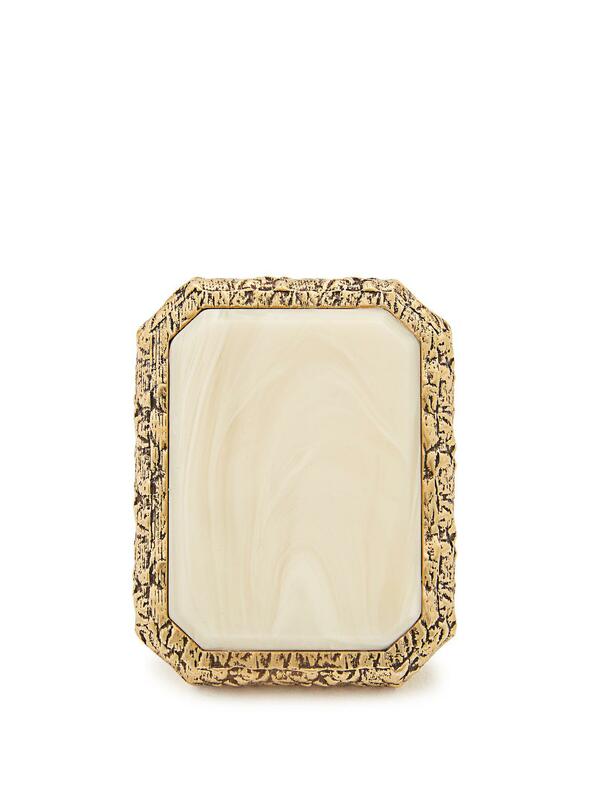 It's made from antiqued gold-tone brass with a cream oversized marble-effect rectangle crafted from acetate. Wear it to accent the house's bright florals.